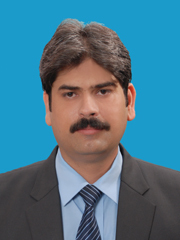 Ahsan Muhammad Hassani is a resident of Washuk district of Balochistan. Situated at a distance of 450 Km in South-east of Quetta, Washuk is one of the most backward districts of Balochistan. Ahsan says that Washuk is a proper district but it does not have infrastructure equivalent of a sub-urban town. “There are no proper roads, sewerage system, water supply and electricity supply in our district,” said Ahsan. Washuk district received Rs. 690 Million out of Rs. 86 Billion development budget of Balochistan in 2017-18. The reason Washuk got scant amount of funds despite having higher development needs is due to lack of resource sharing mechanism in Balochistan in form a provincial finance commission (PFC). What is Provincial Finance Commission? Article 140-A of the constitution empowers provincial governments to establish local government system and devolve political, administrative and financial responsibility and authority to it. Financial responsibility can be provided to Local Governments by establishing PFC which devises a formula for distribution of provincial resources between the province and districts. Local Governments are designed to provide municipal services at grass root level and resolve the problems of people. Local governments can only perform their job if they have the required finances to do that. Local governments can get the required finances if there is a just formula to distribute resources among districts. PFC ensures just distribution of resources within the province. Annual development spending is planned through Public Sector Development Program (PSDP) in Balochistan. In 2017-18 the total value of PSDP divided among the districts was Rs. 47.61 Billion. More than half of this amount, Rs. 24.69 Billion, was allocated to 7 out of 34 districts of Balochistan. These districts are provincial capital Quetta and Khuzdar, Killa Abdullah, Kech, Pishin, Loralai and Zhob. Leaders of the current ruling coalition belong to these districts and as a result these districts got more funds then their just share. At the moment there is no allocation of Local Government in PSDP, there is only one block allocation of Rs. 5 billion in provincial budget. After passing of 18th amendment, Balochistan government passed Balochistan Local Government Act 2010. Section 120 of this law states that a PFC will be established to determine division of funds within the province. Eight years have passed and till to date PFC has not been established in Balochistan. 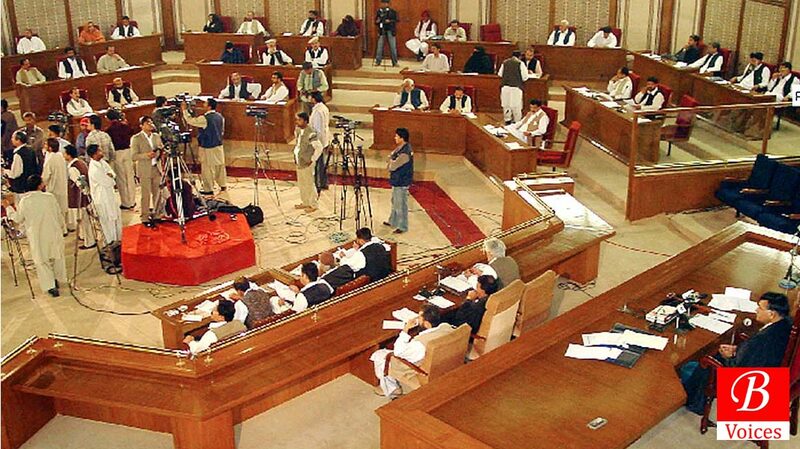 Lately, Balochistan assembly realized the importance of PFC. 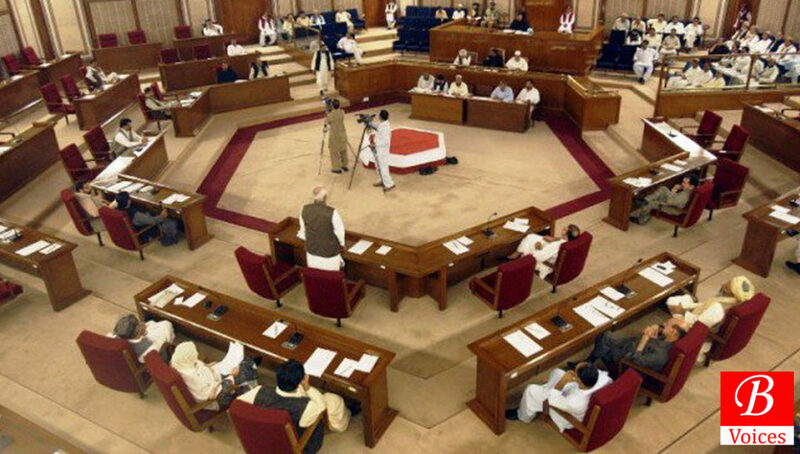 In November 2017, Balochistan Assembly passed a resolution which called for the establishment of PFC for distribution of resources between the provincial government and local councils in districts and divisions. However, no follow-up has been made on the contents of the resolution. 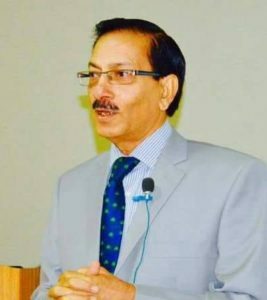 Raja Shoaib Akbar is Senior Program Manager with Centre for Peace and Development Initiatives (CPDI) which has advocated for the establishment of PFC in Balochistan. He explains that PFC is the key to financial devolution in a province. “A True and effective financial devolution means fewer resources in the hands of the provincial governments,” He told Balochistan Voices. He argues that in absence of PFC, large development portfolio gives provincial governments chances for political maneuvering and point scoring that they lose if financial resources are devolved properly at the local level. He laments that on one side provincial governments establish weak governments which fail to deliver and then they claim that local governments do not have capacity to properly exercise fanatical authority and responsibility, hence the resources are mainly kept at the center. Mahfooz Ali Khan, Former Secretary Finance of Balochistan, claims that Balochistan has done away with PFC. “Balochistan Government has established a board with no representation from civil society which does not justify allocations based on any logic,” He lamented while talking to Balochistan Voices. 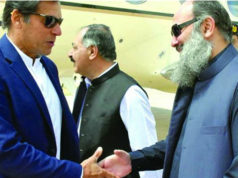 Khan who argued case of Balochistan in 7th National Finance Commission (NFC) meetings added that after 18th amendment Local Governments had to be financially independent Article140-A and therefore delaying establishment of PFC is a constitutional violation, He claims. 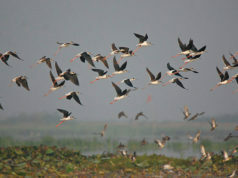 “Allocation of Rs. 5 Billion for Local Government covering 34 districts 67 Town Municipal Administrations and 500 plus Union Councils is a joke” He concluded. Dr. Ruqqaiya Saeed Hashmi, Advisor to Chief Minister Balochistan on Finance, was not available for comment when contacted by Balochistan Voices. Dr. Ruqqaiya had been in office for barely a month and the portfolio of Finance advisor had been vacant for most of the time since Finance Scandal of May 2016 when Rs. 630 million were recovered from the home of then Secretary Finance Mushtaq Raisani. “I am not familiar with nitty gritties of PFC but if this can result in equal and just distribution of funds to backward district such as Washuk then I support it,” said Ahsan. He further said that it’s less likely that government will take the issue of PFC as a priority given that elections are approaching. Ahsan is right. Forthcoming general elections are only 4 months away and current assemblies would be dissolved sooner than that. Now, the current government only has two more months in office. No reform agenda such as the establishment of PFC can be completed in these two months. 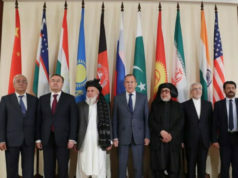 However, the next government which will take office in August or September must prioritize the establishment of PFC to ensure uniform development in Balochistan.